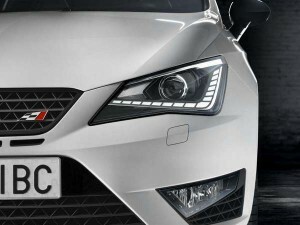 SEAT will unveil the new Ibiza Cupra at the Frankfurt Motor Show running September 17th-27th 2015 and will reach our showroom in January 2016. The Ibiza Cupra, previously powered by a 1.4-litre engine now comes with a 1.8-litre petrol engine that can reach 0-62MPH in 6.7 seconds. Now with more torque; 320Nm which is the same power plant found in the Volkswagen Polo GTI, 100Nm more than the previous edition, you can give the Ford Fiesta ST a run for its money. 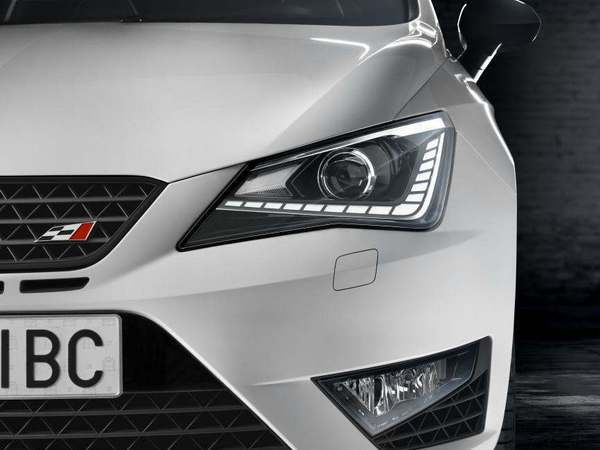 Fitted as standard you can now use the adjustable damping to personalize the Cupra Drive Profile system. In true SEAT style Cupra upgrades also include improved technology to enjoy with MirrorLink connectivity that will turn the touchscreen into a second mobile phone display. Larger breaks, new body-kit, 17-inch wheels, LED lights and new central rear exhaust also upgrade this New Ibiza Cupra from the previous model. 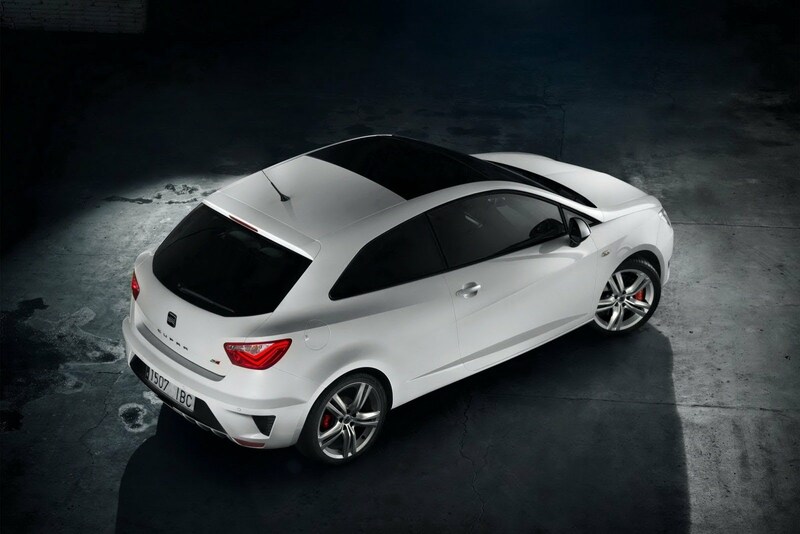 You can order your new SEAT IBIZA CUPRA from Swindon Motor Park today! 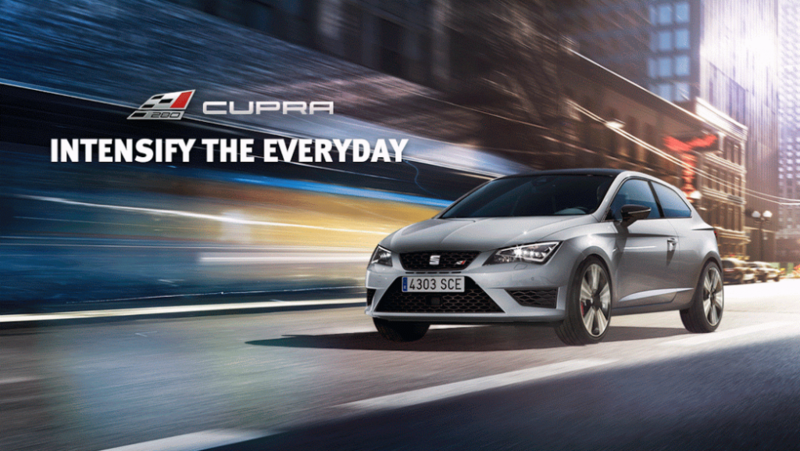 You can also check out our SEAT LEON CUPRA 280 OFFERS! ← History of Honda Type-R’s! !